Do you want your kitchen to be spotless with one-over cleaning without using cleaning fluids that have harmful ingredients? With NanoTowels, a revolutionary tested reusable cloth, your cleaning can be made easier, and your kitchen sparkling clean. 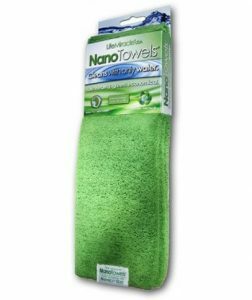 Go Green with Nano Towels! Amazing Nanolon Fiber will clean virtually anything with only water! This reusable, washable cloth takes the place of paper towels. 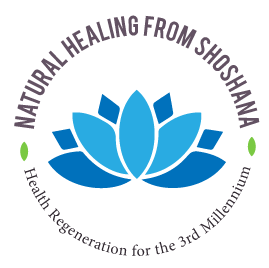 They are reusable and work without expensive and dangerous household cleaners. Help save trees! The finely woven microweave gives extra strength and density so that more fibers work on the surface to remove the smallest particles. Cleans class without water, cleans countertops to a glossy finish. reusable after machine or hand wash.